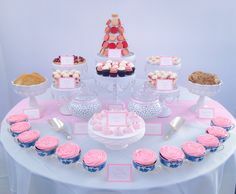 Personalize your wedding desserts with a photo! We love adding edible photographs to our cookies, cupcakes, cake pops, dipped Oreos, and cakes. This is a very simple but elegant way to make your wedding treats just a little more personal. We love matching our sweets to a theme or color scheme. 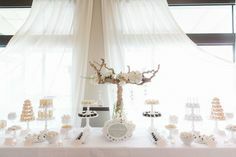 If you’re just looking for a “wedding” theme, we can do that too! Send a special message with your sweets! We love adding tags to our custom desserts. Make your sweets look like you…literally! 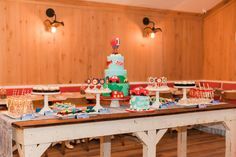 We have so much fun creating fondant versions of the bride and groom! We’ve also recreated wedding dresses or an invitation into our delicious treats. Ask your loved ones to be part of your wedding (or say thank you!) with a sweet gift. The possibilities are endless! 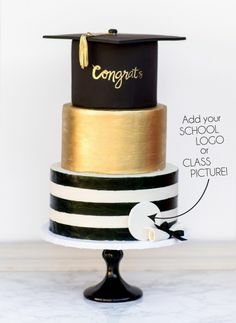 Choose one of his interests or just make a small version of his head for a memorable cake at your wedding. 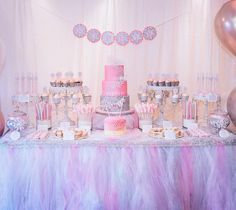 All desserts are created by and all photos are owned by Sweet E’s Bake Shop! 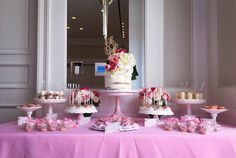 See more amazing desserts in our Photo Gallery and call, email, or stop by for a custom quote. Let us know! 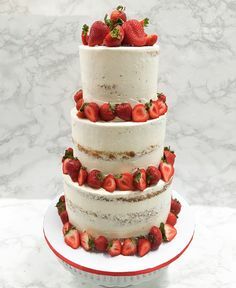 : What are some creative, personal wedding desserts that you’ve seen?